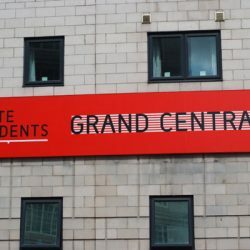 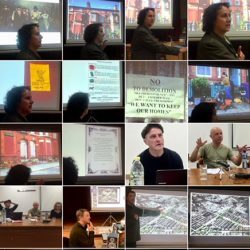 Report by Tracey Dunn on the Housing conference held at Friends Meeting House when activists, housing campaigners, researchers and others met for two days to demand housing justice. 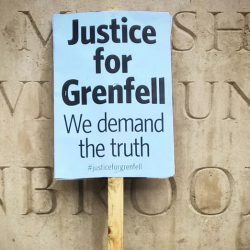 Recording of the Justice4Grenfell panel discussion held at The Black-E as part of Writing on the Wall’s Crossing Borders Festival. 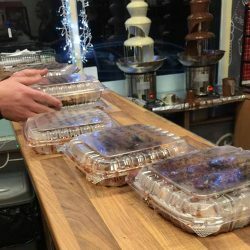 Syrian refugees provide waffles and crepes to homeless people in the city centre of Liverpool.